In an effort to support the proper functioning of the Cyprus Autistic Association, Andrey & Julia Dashin’s Foundation has decided to take the printing expenses of the organization under its generous wing. 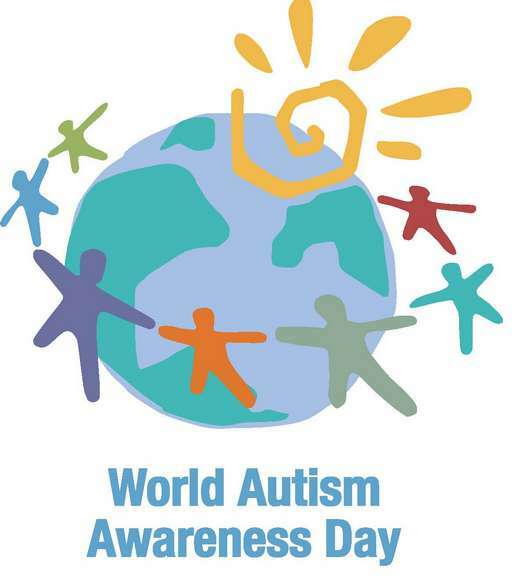 Apart from the Blue Lights notion and the successful Autism Awareness campaigns organized worldwide, including Cyprus, there is still much more that the public ought to know about autism. We strongly believe that there is a need to encourage public awareness of the growing local issues. This print material shall include up-to-date information brochures about autism, local centers’ leaflets, newsletters, and other branded materials that will help the Autistic Association spread the word and help more people in need.